The Law Of Momentum that top performers use to trigger a massive avalanche of money, success, and positive events into their lives. The Law Of Purpose that mega-successful entrepreneurs (think Elon Musk and Oprah) use to achieve ìflow stateî and manifest their every desire. The Law Of Abundance, which anybody can use to FORCE opportunity and good fortune to instantly pop-up all around you. THIS is simply the easiest and most powerful away to start building wealth! 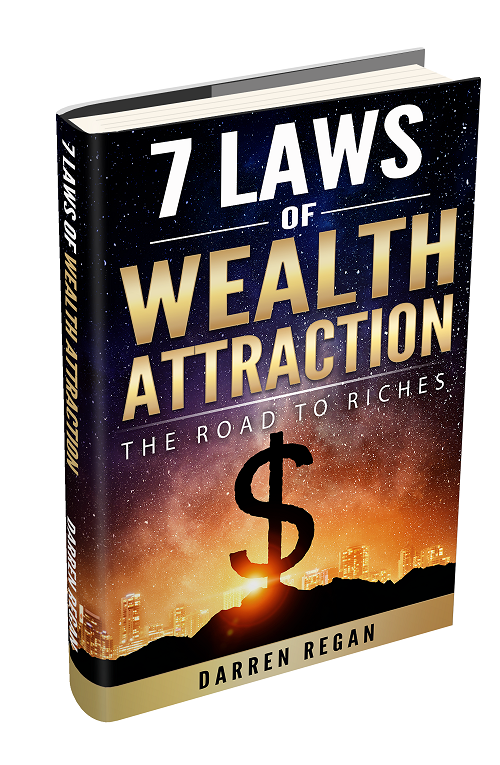 "7 Laws of Wealth Attraction"
"7 Laws of Wealth Attraction" e-book? No thanks, I'm not interested in the free e-book.